Pool Campus Interview conducted by INFOSYS (BPO), Bengaluru, on 19/01/2019 at Veerashaiva College, Ballari. A Campus Recruitment Drive by the reputed company INFOSYS was conducted at Veerashaiva College, Ballari, on Saturday 19/01/2019. 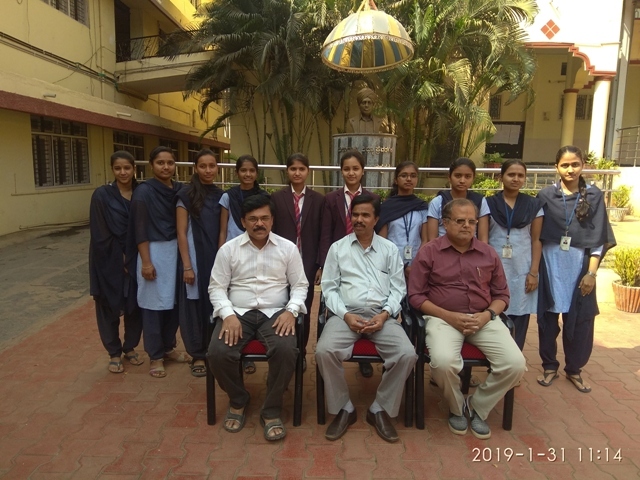 The interview was held in three rounds and ultimately 11 candidates of our College were meritoriously selected. College Governing Council, the Principal, Staff and Students heartily congratulated the high end achievers of our College.